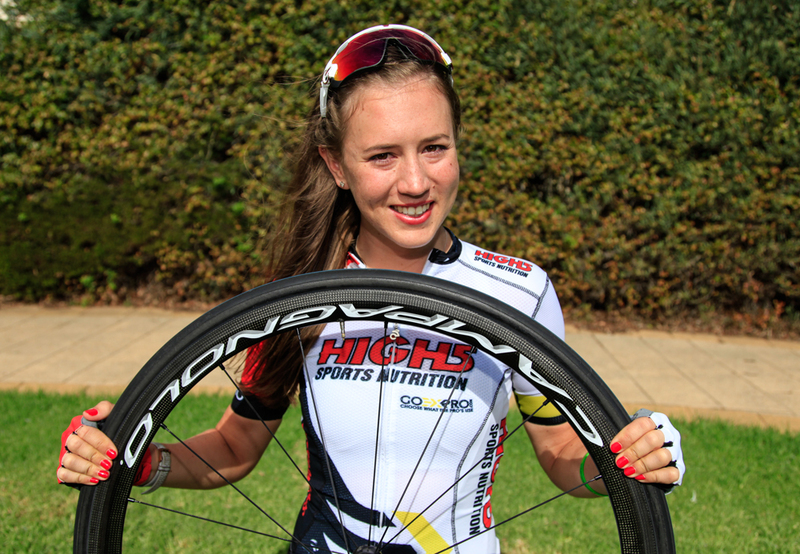 The High5 Dream Team are delighted to announce that riders Jessica Allen and Kimberley Wells will compete in Europe with the High5 Australian Women’s Development Team. 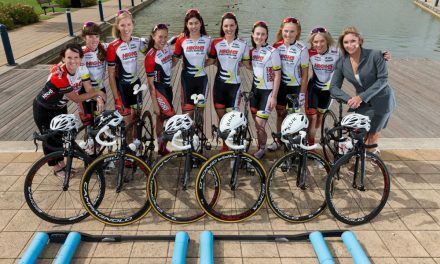 The High5 Australian Women’s Development Team heads to Europe shortly for the second phase of their international development. Departing on March 15th, the team will tackle many of the iconic spring classics including the Women’s World Tour events La Fleche Wallonne and Gent Wevelgem. Also included in the European race program are UCI tours in Spain, Czech Republic and France. Star sprinter Kimberley Wells will be an imposing presence in any sprint finish. 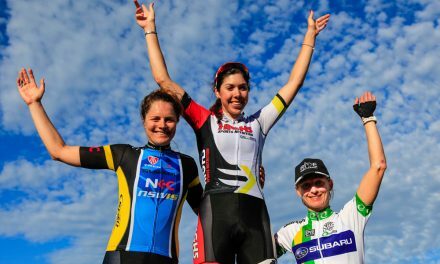 The 2013 and 2015 National Criterium Champion showcased that ability in the 2016 UCI Santos Women’s Tour (TDU), beating international sprinters with a blistering stage win on the final day. 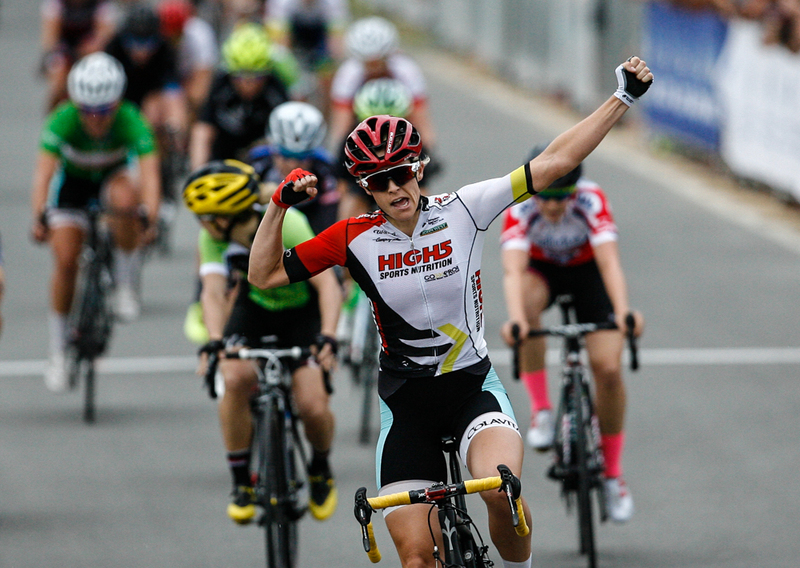 Following a UCI stage win at the 2015 Trophee d’Or – Wells will be a rider to watch this spring. 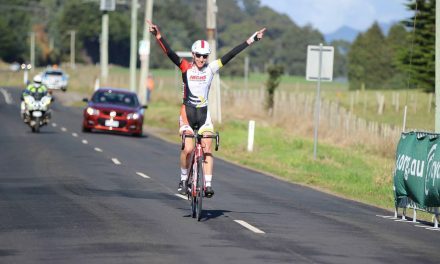 2014 Oceania Road Race Champion Jessica Allen is one of the new faces in the squad. 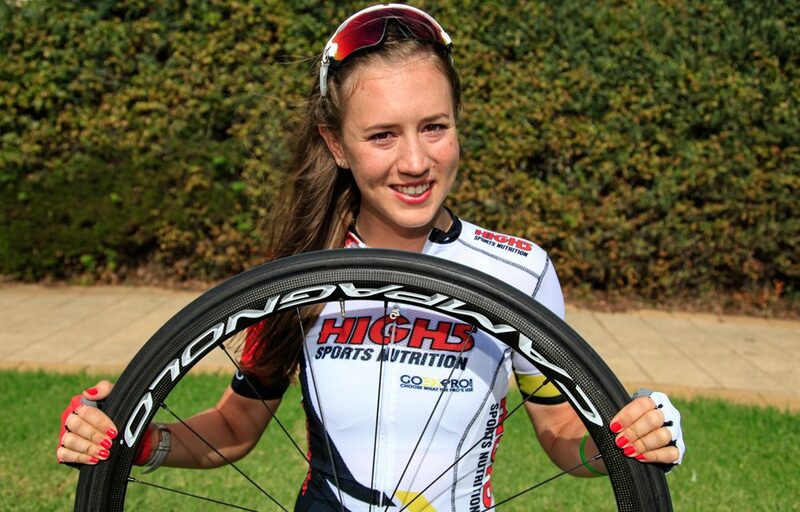 Allen however is no stranger to European racing having won the 2011 Junior World ITT Championship followed by three years of international racing including a year as the Amy Gillett scholar. “I’d like to thank my NRS team, High 5 Dream Team, and Rochelle Gilmore for having me on board for 2016, WAIS, my amazing coach Donna Rae-Szalinski, Star Physio and Steve Jefferies for making me strong in the gym and my wonderful family and friends for all their support” said Allen. Donna Rae-Szalinski returns to lead the team as DS for the 2016 trip. “We are delighted to have the opportunity to further develop riders identified through the 2015 Selection Camp . We are equally excited to introduce a few new faces into the group and build the momentum established in 2015. 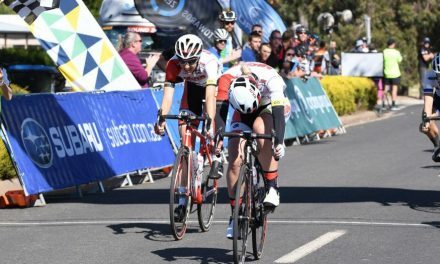 The race schedule is significantly more challenging this year as the team will encounter cobbles, wind, rain, hills, mountains, and flat technical circuits – a typical spring season of racing in Europe!,” noted Rae-Szalinksi. “The team exceeded all expectations on and off the bike in 2015. This year our development athletes will be thrown into a very competitive period during the final weeks of Olympic selections in Europe. They are thriving on the challenge to be at the business end of the toughest and most famous bike races in the world. It will be a pleasure to watch our young Aussies mix it with the best in Europe very soon!” added High5 Development Team CMO, (Chief Marketing Officer) Rochelle Gilmore. The team is proud and grateful to be supported by High5 Sports Nutrition for this second stage in their development process. The team has a healthy respect for the challenge ahead but also a determination to build on last year.